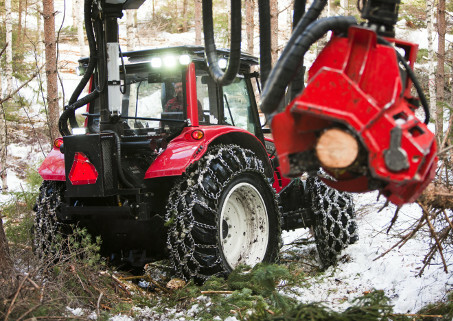 Over 5000 satisfied Valtra customers have opted for increased profitability by selecting the TwinTrac reverse drive system. 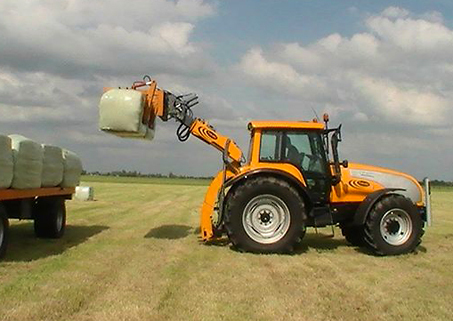 Here you can see some examples of how they work with TwinTrac. 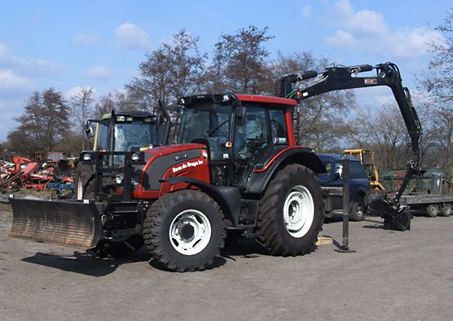 DO YOU OWN A TWINTRAC TRACTOR? Tell us about it and win a fantastic prize! 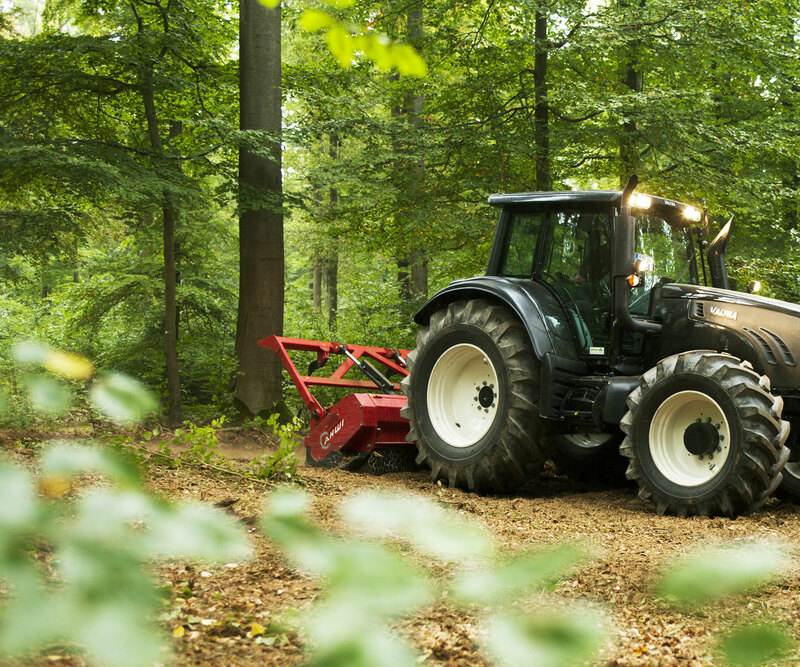 Send a story, pictures and/or video about your Valtra with TwinTrac on MyValtra.com. 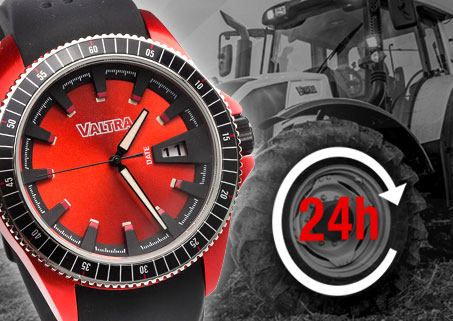 Each TwinTrac story will enter a draw for a chance to win a stylish Valtra wrist watch. 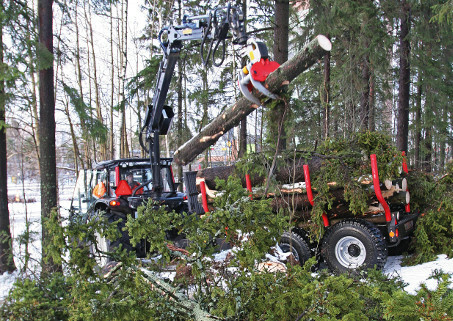 Visit www.myvaltra.com for details.